Riyad has more than 6 years of strategy and management consulting experience in the telecom and media sector in the Middle East. Prior to joining MEVP, Riyad was a Senior Associate with Strategy& (formerly Booz & Company). Riyad also helped launched an e-commerce platform focusing on toys, was country manager for Qatar at Careem, and launched a mini-burgers restaurant in Beirut. 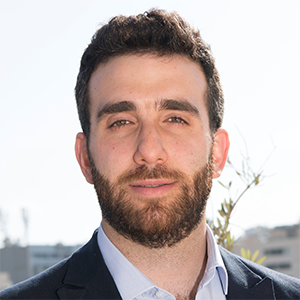 Riyad Holds an MBA from The Wharton School, a masters in Engineering from the University of Southern California, and a bachelor of Engineering from the American University of Beirut.